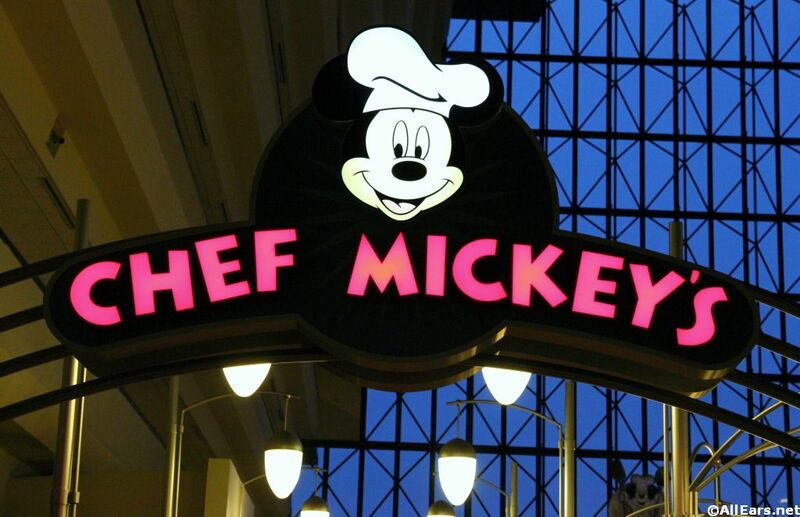 This is the spot for popular character meals at the Contemporary. A buffet breakfast with Mickey and the gang is offered every morning. In the evening a buffet featuring prime rib, seafood, and a variety of other dishes is offered. Characters at breakfast may include Mickey, Minnie, Pluto, Goofy and Donald.